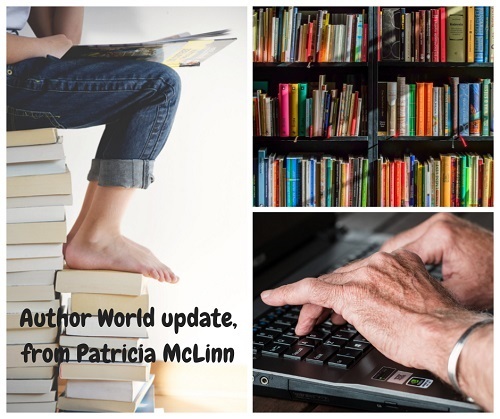 Host Patricia McLinn reports from Author World with an update on "Cockygate" lawsuits, patent and trademark issues and Amazon scammers. She also dials up the Authors Love Readers Translation Service, taking readers behind the author curtain with explanations of terms in the craft and business of writing. Next week, Authors Love Readers will resume its regular format with a guest interview. We hope you'll consider supporting these discussions of the stories behind the stories and how writers write. Thank you!